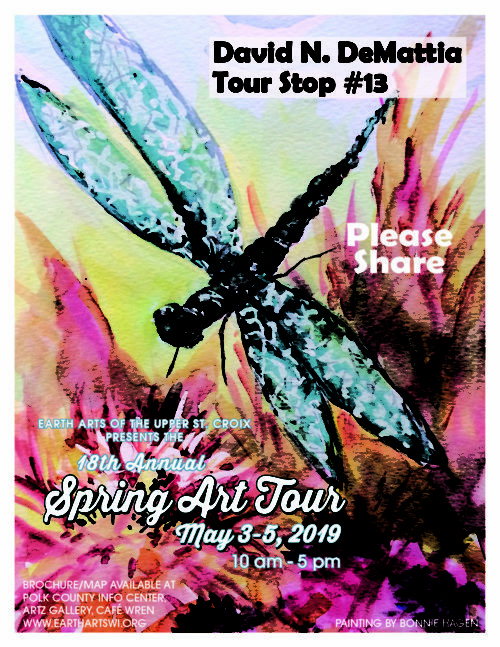 The 2019 Spring Art Tour! 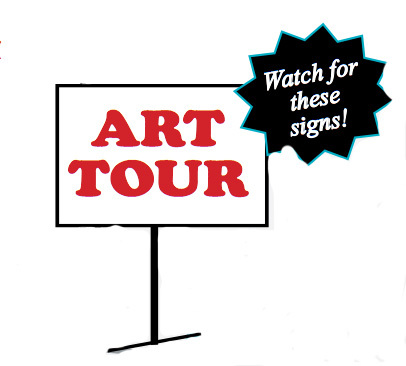 Earth Arts Spring Art Tour – Day Two / Driving around on the first weekend in May each year, you’re bound to see these simple, distinctive Art Tour signs directing you to the various studios and galleries hosting our Earth Arts members. 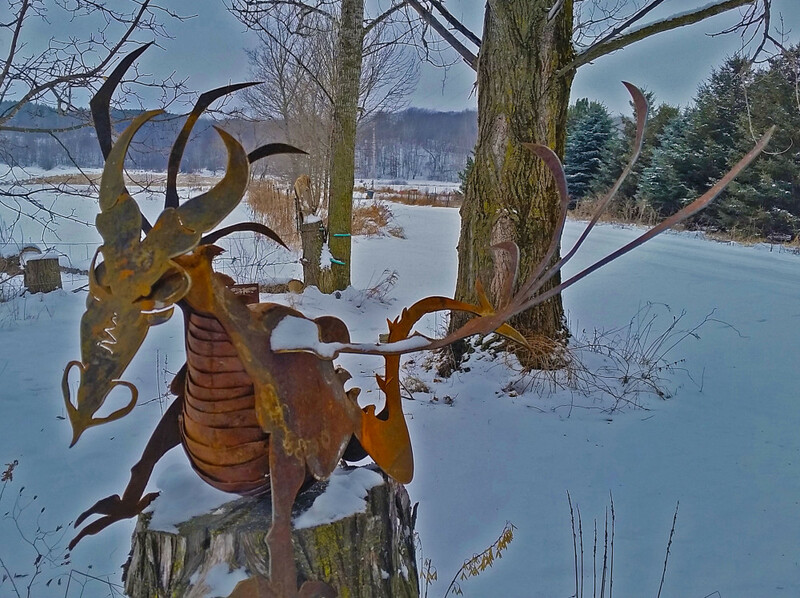 We hope you enjoy this fun event and the wonderful art that will be on display. Note: A large number of stops are also open on Friday, May 3th, check the brochure for locations and times. NOTE FOR 2019: Some stops, may be open on Friday, May 3th, please check the brochure when it comes out to be sure. All artists will be open on Saturday and Sunday.